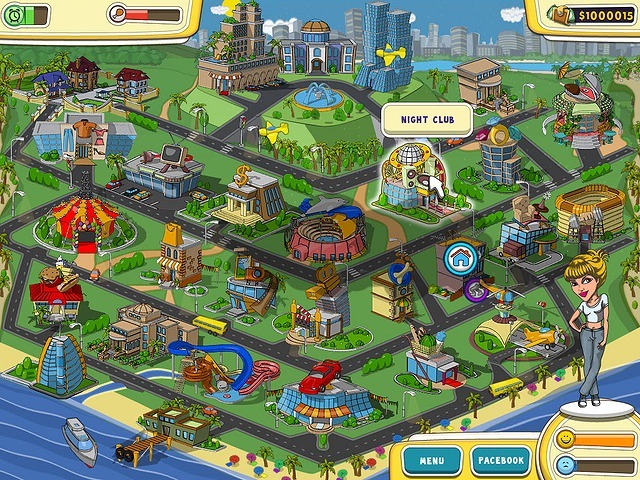 Set out in search of your place in the sun in Path to Success, a casual life sim with a world of opportunities. The sky is the limit as you create and customize your character, and then hit the streets of a big city with nothing but a few dollars and a dream. Go to college, get a great job, decorate your penthouse suite, eat at the best restaurants, and compete in challenges against virtual friends as you live your fantasy one day at a time. ...... day at a time. Just remember to rest so you can face tomorrow. It's your life! What are you going to do with it? Qweas is providing links to Path to Success 2 as a courtesy, and makes no representations regarding Path to Success or any other applications or any information related thereto. Any questions, complaints or claims regarding this application Path to Success 2 must be directed to the appropriate software vendor. You may click the publisher link of Path to Success on the top of this page to get more details about the vendor.